A total of eight teams are remaining after the action-filled regular season of the Mobile Legends Professional League Philippines. The country’s best ML teams are now headed to a grand two-day event at the Music Hall, SM Mall of Asia, for the MPL Philippines Grand Finals. Only one team will take home the lion’s share of the USD 50,000 + USD 14,168 grand cash prize and the first MPL Philippines crown. Moonton, the creators and developers of Mobile Legends: Bang Bang, is committed to enriching the existing vibrant esports scene in the Philippines. 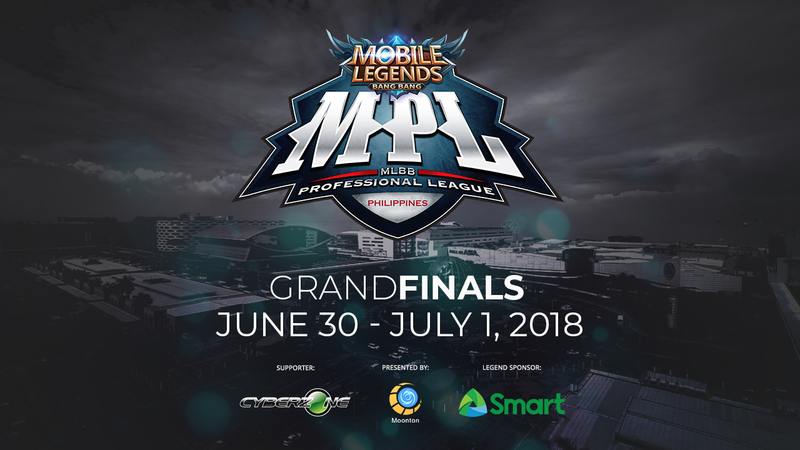 MPL Philippines is the latest national tournament in the Mobile Legends Professional League series. The MPL has already crowned national champions for Indonesia and Malaysia & Singapore in the past. MET, the top esports event organizer in the Philippines, will be producing the grand finals event at the Music Hall in Mall of Asia. The Mobile Legends Professional League Philippines is only MET’s latest foray in competitive mobile esports and they promise to bring the same level of quality as any of their numerous successful events in the past. The team which secures victory in the best-of-three grand finals series will be taking home the lion’s share of the USD 50,000 + USD 14,168 grand cash prize as well as the honor of being crowned the first national champions of Mobile Legends. Hundreds of hopeful teams took their chance at becoming legends and now only eight teams remain in the running to claim the highest honor in competitive Mobile Legends. Which team will rise and become legends?